Whipple Heart Shaped Pastries Craft Kit Review- Kawaii Fridays! Ciao lovelies! 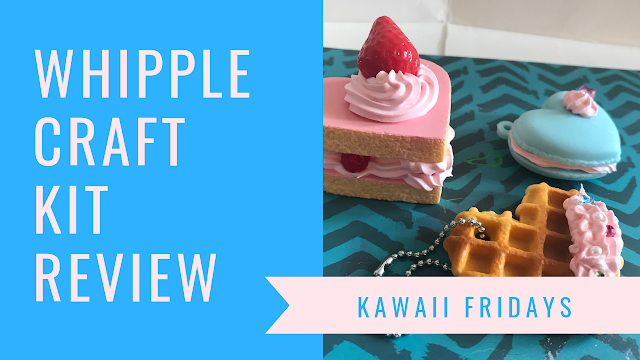 Today’s kawaii Friday’s post is going to be a review of a super cute craft kit by Whipple: “Whipple Heart Shaped Pastries Craft Kit”. 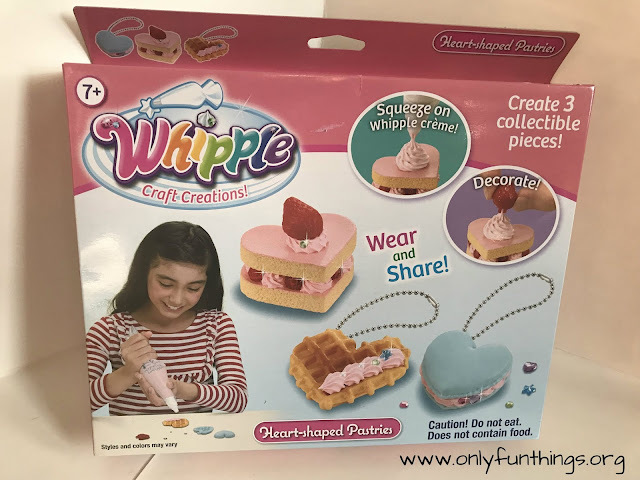 This kit is for ages seven and up, and included items are: instructions, one bag of pink Whipple cream, a nozzle and cap, 2 fake cake halves, 2 fake macaron halves, one fake waffle, a bag of beads and gems, 2 key chains, and one fake strawberry half. Nothing in this kit is edible, this is NOT meant to be eaten. As for playability, making the three pastries took me a pretty short amount of time, BUT there was so much Whipple cream left over that I was able to decorate some cat ears headbands that I had, as well as my stapler. 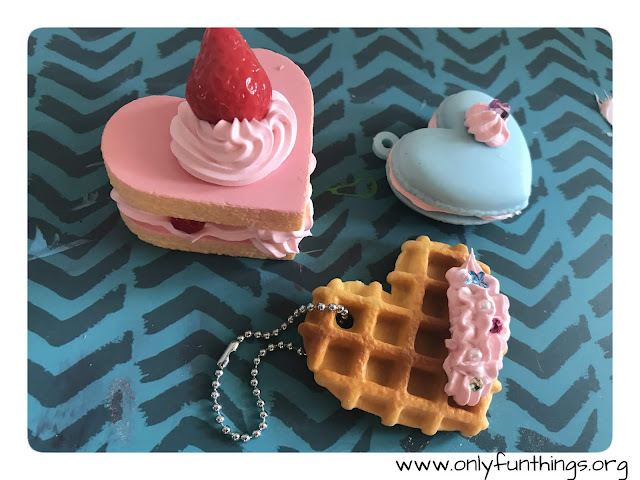 The cost per toy: This kit makes 3 toys (one cake, one waffle, and one macaron.). So, for the price I bought this kit at, each toy cost me around $2.33. This cost per toy doesn’t include the playability aspect, though. I had a very fun time making these little pastries. One tip I do recommend is to test out the Whipple cream with the nozzle on first on a piece of paper or something else you can throw away later. So you can gain some practice and control over the Whipple cream. Is this kit worth buying? I think this kit is worth buying for a few reasons. #1- Just buying the Whipple cream by itself on Amazon is about $6. But in this kit for just a few dollars more you get pieces to make some toy pastries! #2- This kit is very fun and encourages creativity. #3- The finished products are very kawaii and can be used as décor! #4- The leftover Whipple cream can be used to make some other projects, like I did. Overall, I give this kit a 5/5! I love this kit and I want to buy more Whipple kits in the future. 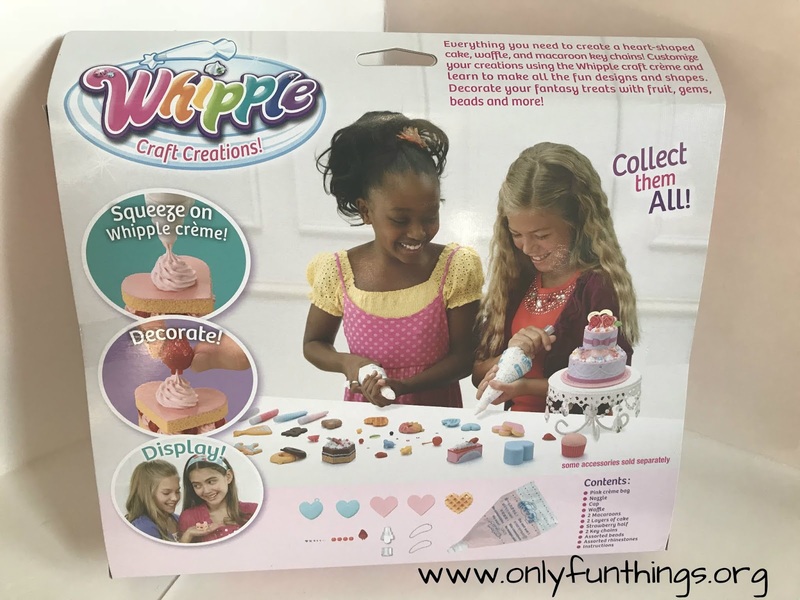 I might even do a YouTube video of me doing another Whipple craft kit. What do you all think? Would you want to see that? 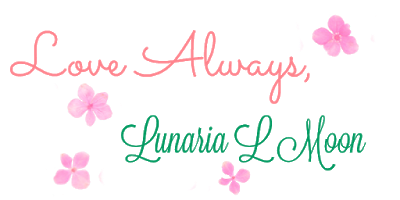 Thank you so much for reading, have a great weekend, remember to love yourself, stay awesome, and I'll see you in my next post!